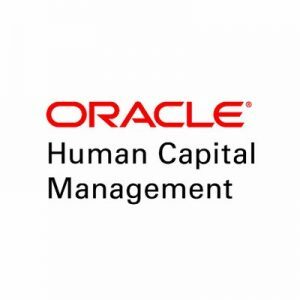 Oracle’s latest HCM cloud products are laser-focused on the future of work. They combine a simplified user experience with a powerful back-end that helps HR tackle its increasingly complex challenges. Beyond the technology itself, Oracle leaders and keynoters who presented at this week’s Oracle HCM World in Dallas shared their views of what today’s digital talent expects of their employers and the tools HR leaders need to hire, develop and retain that talent. For example, Oracle sees AI not as a solution, but as a powerful tool embedded in its technology. “AI basically matches patterns based on previous data. It can be enormously helpful in making decisions. But it cannot solve every problem and come up with every answer and it certainly does not eliminate the need for strong leadership,” Oracle CEO Mark Hurd said during his keynote presentation. Hurd and others stressed that employees want to feel valued. 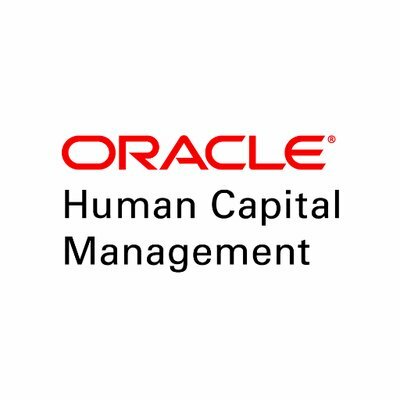 They said that HCM technology must enable organizations to create an employee experience that increases engagement, individual performance and, in the end, better business results. Oracle invested heavily to provide those tools. They’ve shown their prowess in cloud-based solutions in recent release cycles — especially the latest spring 2018 releases. The company tailors their cloud solutions to solving fundamental data issues while understanding the key to success is not merely functionality but providing a simplified user experience. Product strategists did a lot of research on how customers — at all employee levels and in many different industries — actually used the systems and what issues they struggled with. Oracle’s approach is a single platform that works equally well on desktop and mobile devices. A full buy-in on continuous performance management — which Brandon Hall Group’s research identified as a powerful driver of engagement — enabled real-time feedback to any employee at any time. And not just basic feedback; it is easy to set or change goals and conduct evaluations to cover any time period that the user wants to set, with check-ins that either employees or managers can initiate. This is the future of work. As Jacob Morgan, author of The Employee Experience Advantage said in his opening keynote, organizations must get away from seeing employee engagement as giving employees perks. Increased engagement is the outcome of improved employee experience, he said, and organizations must improve the experience through meaningful change to functions such as performance management, onboarding and employee development. Oracle brings that philosophy forward into their product set and demonstrates industry leadership in developing tools to help organizations adapt to a work environment that demands constant change and innovation.